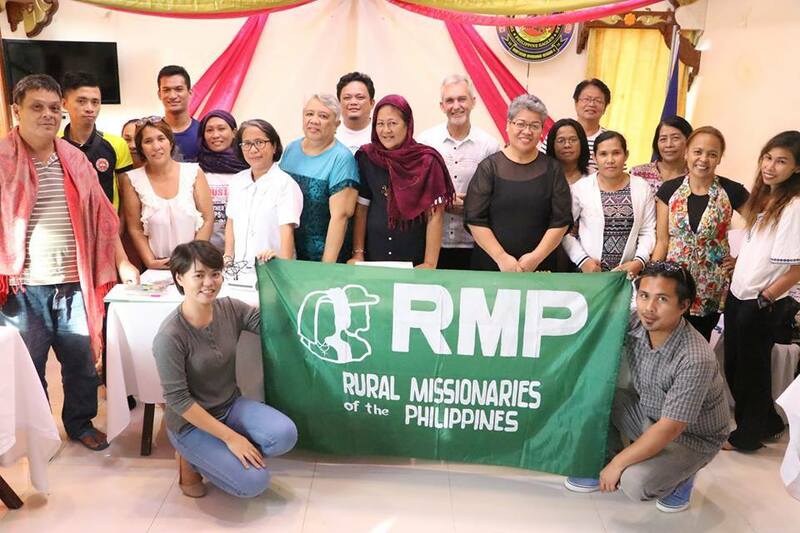 The Rural Missionaries of the Philippines (RMP) is a national organization, intercongregational and interdiocesan in character, of women and men religious, priests and lay people. It was founded in 1969 by the Association of Major Religious Superiors of Women in the Philippines (AMRSWP), to forge a church response to the social volcano that was Rural Philippines. From the very first group of RMs missioned in the barrios of Central Luzon, composed of 19 volunteer sisters from 8 congregations, a principle of closely immersing and integrating with the peasants was established. That is, working for and with the peasants, and in addition, living and serving amongst them – taking as one’s own daily crosses they have to bear. 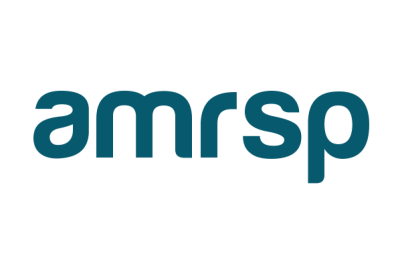 This principle has guided the development of the RMP Program, ensuring that the program evolves with the rural situation. From counting up to 22 different services, at a time when the rural areas were hardly ever reached by any kind of services from the government or NGOs, to later years when many organizations established their work in the countryside. establish itself as a separate organization. There was also the Lay Assistance Training Program (LATP) which conducted trainings and education activities for local peasants, and which later evolved into the first comprehensive RMP program for peasant organizing. But the most significant contribution was in helping lay down the foundations for a principled unity among the peasants in the RMP areas. The high point came in 1985 as the RMP stood as one of the convenors in the founding of the Kilusang Magbubukid ng Pilipinas (KMP). Seeking to witness to the paschal reality among the rural poor, in the light of the gospels, church documents and of the sufferings and struggles of our people, the Rms, enriched by each other’s varied charisms and experiences, together with their co-workers, follow the example of Jesus the incarnate of God, by: Integrating with the rural poor, so that, understanding and experiencing their situation, RMs are led to share and take as their own the aspirations and interest of the poor, and in the process are themselves transformed; Awakening an awareness that all have the right to live as human beings, with the right to self-determination, free from oppression and all forms of exploitation; Accompanying the peasants, as Church of the Poor, toward the realization of GOD’S REIGN.